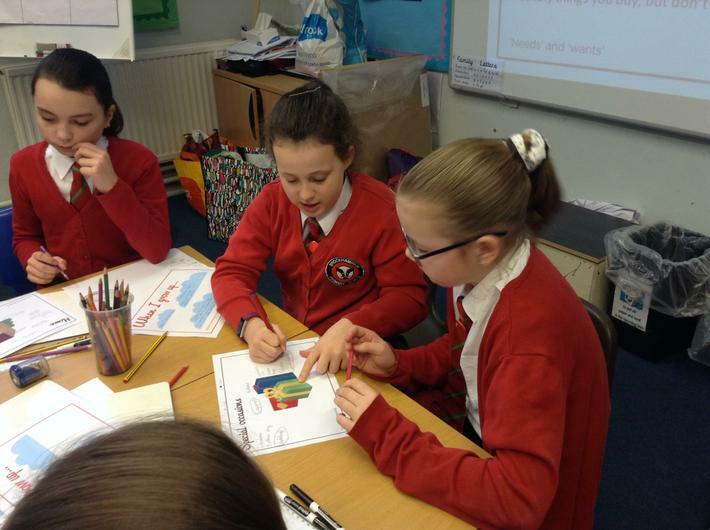 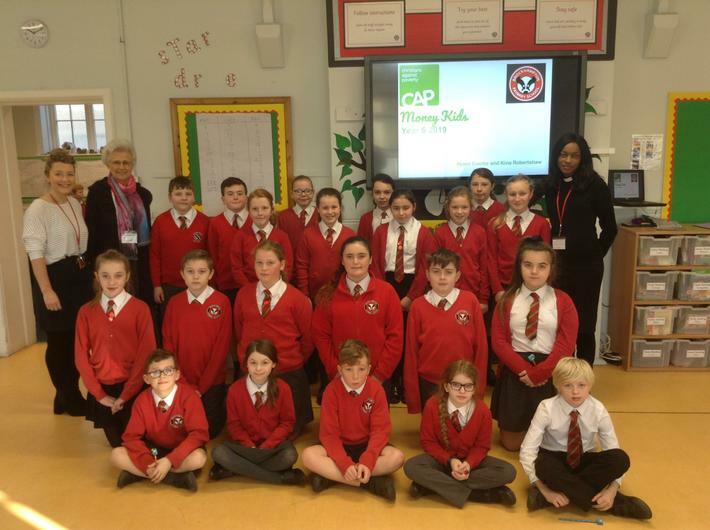 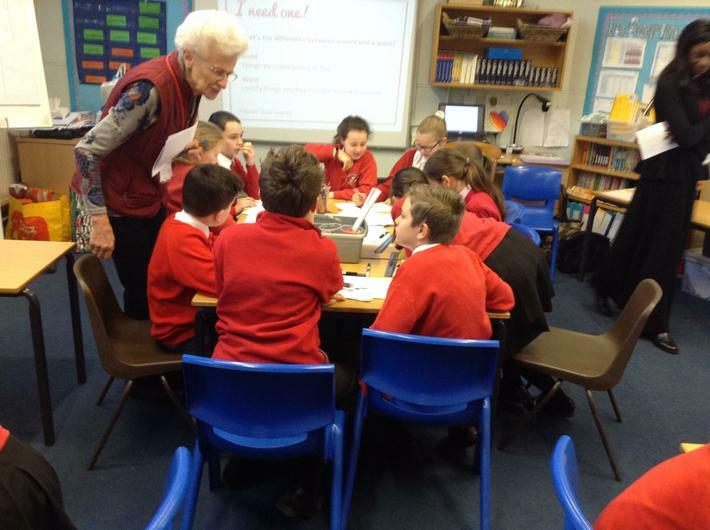 This week, Helen and Kina are visiting our school to talk about CAP- Christians Against Poverty. 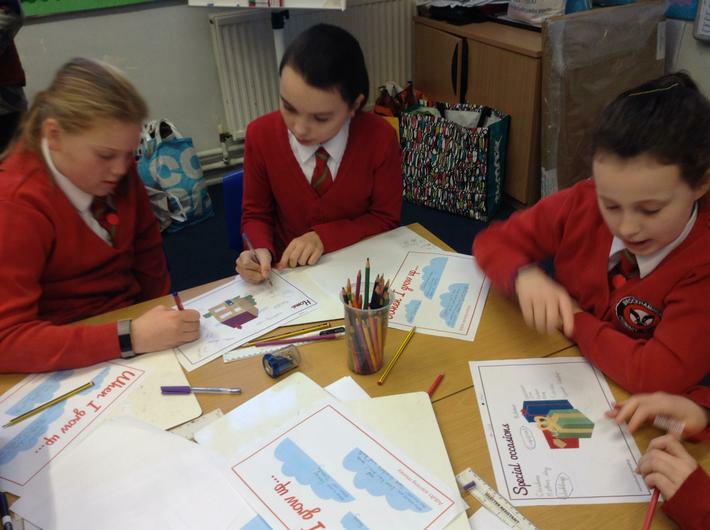 Year 6 will be discussing ways that people can make, earn, and receive money at all ages. 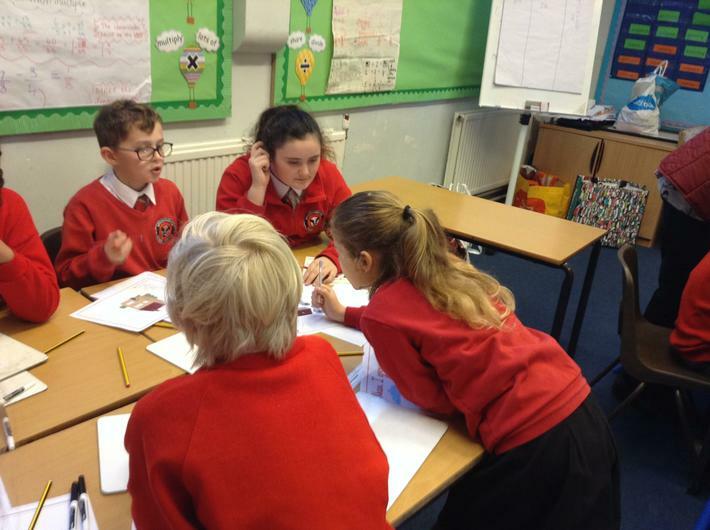 They will look into budgeting for occasions, holidays and everyday activities.